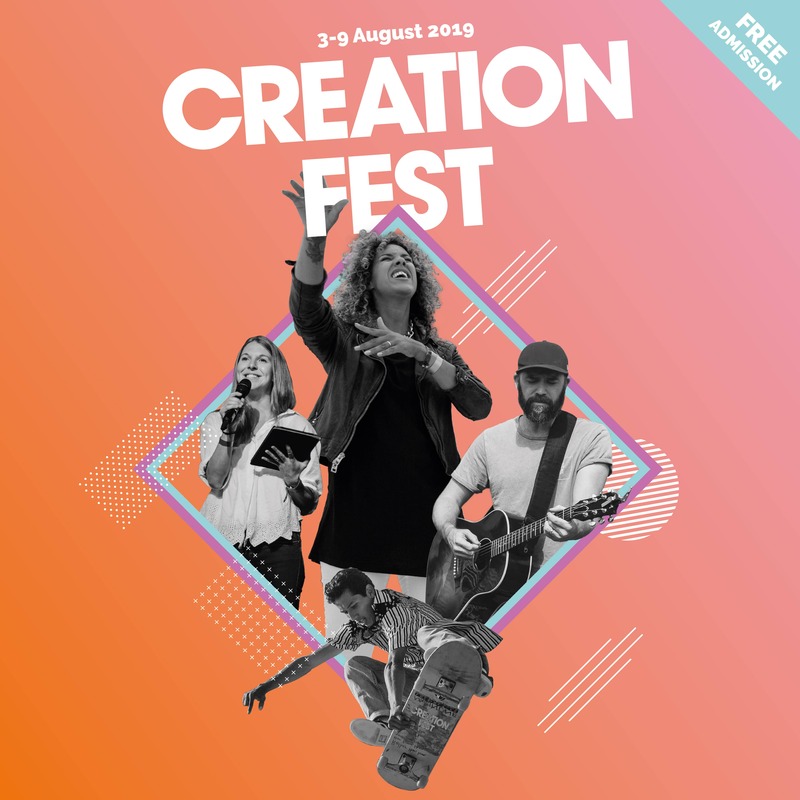 From giving your time to giving your money, sharing the love and spreading the word, here’s where you can find out all you need to know about getting involved with Creation Fest. Come for a week or stay for a year. Volunteer at the summer festival, or year-round as part of our core team in Wadebridge, Cornwall. Sound like fun? Love Creation Fest? Want to help us tell even more people about how great it is? Sign up to become a Creation Fest Ambassador and we’ll give you everything you need to tell your church, youth group, family or friends all they need to know. As a church or as an individual, regular or one-off, you can help keep Creation Fest free! Find out more about becoming a Church Partner, a Friend of the Festival, give a one-off gift or support our core team members.